Is SEO still important is this day and age? – Yes. 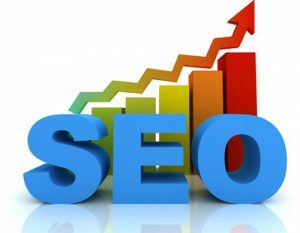 A lot of businesses use SEO and / or use SEO services from outsourced providers and indeed is quite important for your website / online presence to do so. These factors are important; firstly keeping your content relevant then also wording & image names all relative are vital to rank in where you want to be. This however will only work to a point as others are doing the same thing, or so we hope. Your content on your website should be something others want to interlink to; like a product for example. Most search engines class interlinking sites as ‘voting’ thus advising the search engines that your site is valued for people searching for the content you may be advertising. Tip of the day: If you are building your own website, always remember to make the titles of your web pages also relative to the content or what it is your website is focused on! This doesn’t always mean your business name, however a combination of Business name & Industry / Product / Tagline. 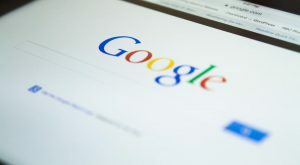 « Google PPC – Advertising – Ads Are They Right For Me? » What Is GDPR & How Can It Impact Business?